Great Neck Endodontist Serving Manhasset, Roslyn, Bayside, Little Neck, Douglaston, & New Hyde Park! Thank you for your interest in Great Neck Endodontics. Dr. Peter Rybak and the entire staff at our Great Neck, NY office want to make your office visit as comfortable as possible. By referring you to our office, your dentist has shown their concern that you receive the best endodontic care possible. We hope that the information on this website provides you with answers to your questions about endodontic treatment. 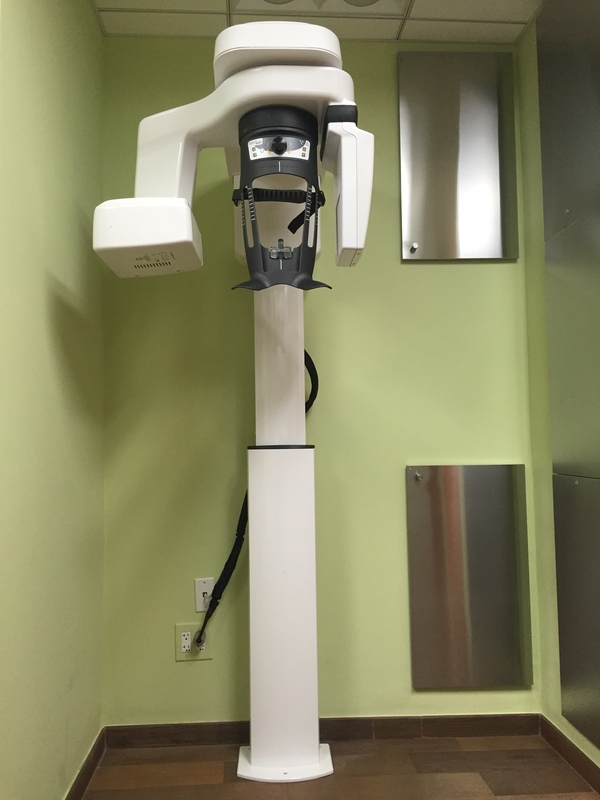 Great Neck Endodontics proudly serves Manhasset, Roslyn, Port Washington, Lake Success, New Hyde Park, Bayside, Little Neck, Douglaston and the surrounding communities. If you would like additional information, please contact our office at 516-441-5060. 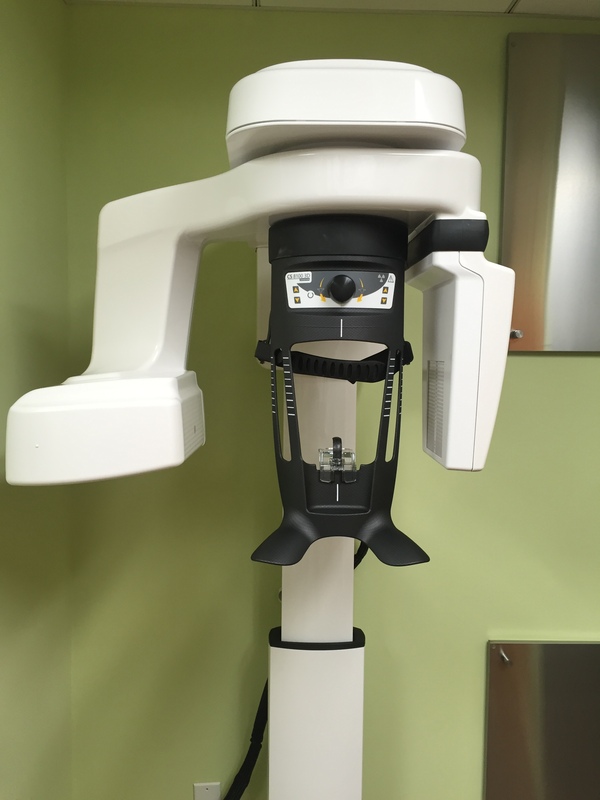 Introducing the Carestream 8100 3D imaging system. 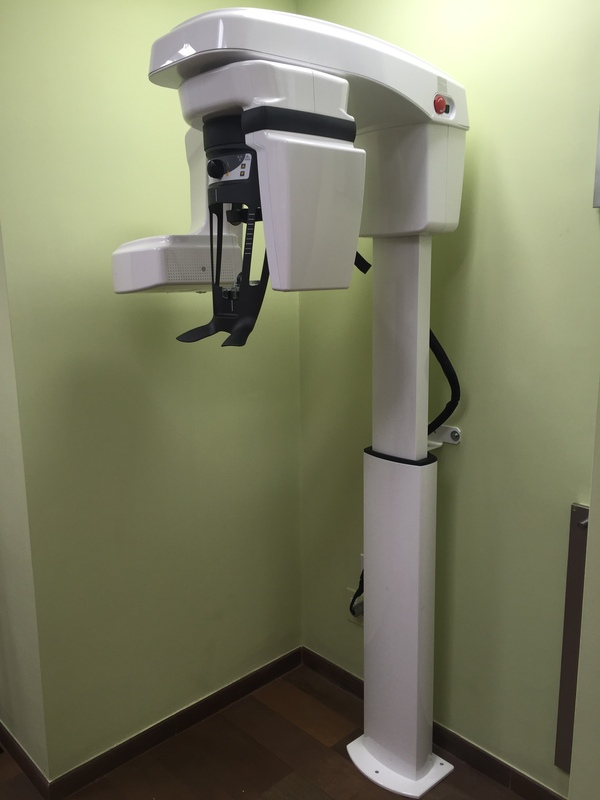 Providing the highest image quality for difficult to diagnose root canal issues!